Easy Foam's insulation has benefits above and beyond the typical energy efficiency payoffs that conventional insulation can deliver. 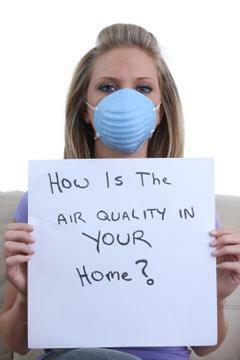 Spray Foam gives you and your family a safe, more energy efficient, healthier home. 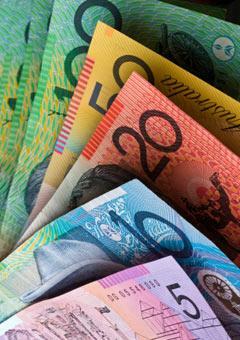 Saving money where ever possible is a huge priority for most Sydney families. With the cost of living increasing and power bills going through the roof, the ability to take back some control is a comforting thought. 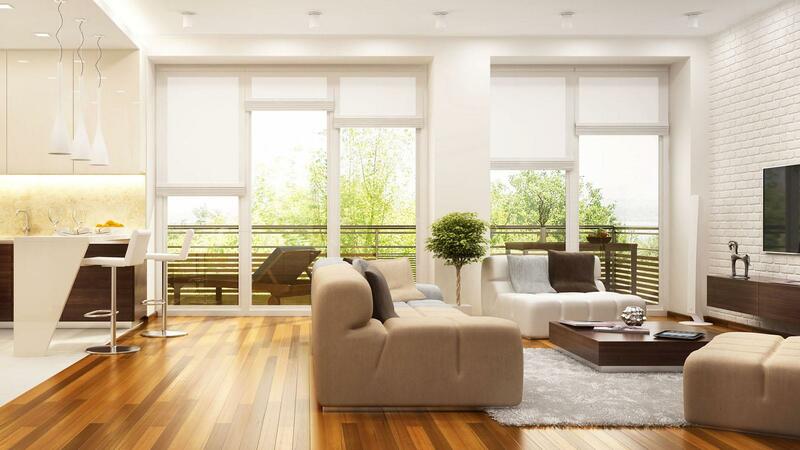 With up to 40% of your home's energy being lost through air leakage, minimising this will have a dramatic and immediate impact on your power bills. When your home isn't sealed appropriately, your air-conditioner and heater have to work harder to keep a comfortable temperature, costing you money. Just adding more traditional insulation to increase the r-value won't make any positive change to the amount of air lost. Icynene is also categorised as a Low Emitting Material, meaning it has no long term VOC emissions. The insulation is 100% water blown so there are no HFCs or PBDEs released in the application process making it the healthy choice for your home. Your home should be a haven, a place away from the stresses and noise of the outside world, and the inside noise of children. Using Easy Foam to insulate your home will significantly decrease the noise pollution you are subjected to. Mould in your home is caused by the moisture in the air condensing on the cooler walls in your house, leading to the growth of mould and mildew. When this occurs inside your wall cavities, it can be very hard to resolve. Icynene spray foam eliminates all the cracks and crevices which conventional insulation leaves. When the air can't flow through these spaces, the moisture can't condense on your walls. The added advantage of Icynene is it's capacity to draw out the moisture from building materials such as timber and concrete which are known to hold water. This helps to keep your home dry and mould free. Avoid pests in your home by creating a solid barrier between you and them. Whereas traditional insulation can provide the perfect nesting environment for a range of nasty pests, an Easy Foam solution creates a physical barrier stopping pests from passing through or nesting in your walls. Mould and mildew don't just affect your family's health, they and the associated moisture can cause significant damage to your home. Spray foam insulation protects against timber rot, water damage to your particle board and gyprock as well as protecting your furniture and possessions from the effects of mould growth.